Stand Up Paddle journey around a remote island, rural village stays and some of the best tropical reefs in the world. Walk in the footsteps of heros, challenge Africa's highest peak, or walk amongst the greatest mountains in the world. These Classic expeditions are the most popular in the world for a reason. We do them a little different to give you greater chances of success and a unique experience. Join our Weekend Warrior Project on a path to fight the mundane work week and break free on your weekends! 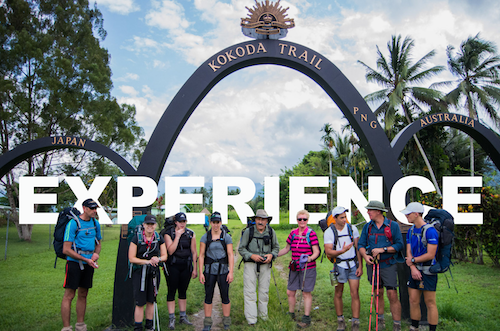 We take all the hassle out of adventure so you just turn up for the experience! 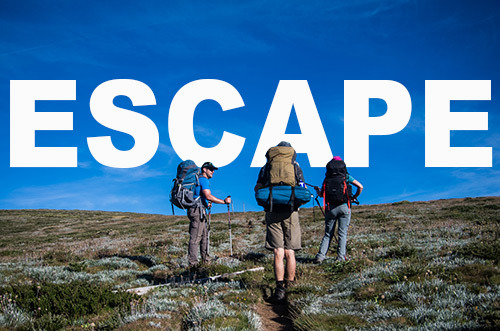 Based out of Melbourne, there's a weekend adventure waiting for you! Wake up, snorkel pristine reefs, breakfast, paddle, snorkel, lunch, nap, paddle, snorkel, dinner, relax, bed. Repeat. What day is it? Who cares... Oh yeah, you'll see the Komodo Dragons too! Why do we travel? What fuels our yearning to venture into the unknown, to see distant places and experience foreign ways of life? There is an innate human impulse to explore, to discover and to learn, and it is this impulse that drives us to seek out adventures and travel the world. It is this impulse that guides the ethos of Impulse Adventures. Born in Australia - Exploring the world. Great expeditions we've selected for you! Weekend Warriors - Rock climbing adventure! The Weekend Warrior Project isn't just a hiking program. It is a constantly evolving monthly adventure that will take you to new places, teach you new skills and show you that you don't need a lot of time or effort to get out into the great outdoors! In October we'll be heading out to Australia's top rock climbing destination to introduce you to the vertical world! You'll 'learn the ropes', get comfortable with heights and overcome challenges you never thought were possible! My experience with Impulse Adventures on a Mount Feathertop walk was of a business model and actual service delivery based on the ideal balance of professionalism and warm and friendly personalised service. Couldn't recommend the business highly enough. This was an amazing tour and a once in a lifetime experience. The difference between your offering and the competition was the level of care you give your clients pre trip and during. Everything from flights, accom, food, advice is all top notch. Thanks for organising it all, couldn't recommend you guys highly enough. After domestic flights were delayed and then canceled, I was amazed how the team leapt to action, unable to attain replacement flights, they chartered a helicopter (covered by our travel insurance) to make sure we would stay on our itinerary. All aspects of this tour showed high levels of totally professional service. An amazing experience in the mountains. From the helicopter in to arriving at base camp, I was amazed and inspired. I am definitely coming back to try some climbing! We found Adrian to be a friendly and confident tour guide. He was never pushy about our pace along the track, which was good because we were slow! He was also caring and compassionate with his medical care of the trekkers and particularly with the porters and the locals at each village that we visited. Adrian has a great sense of humour and he made our trek very enjoyable and definitely memorable! Impulse Adventures made my trekking experience enjoyable and relaxed. The organisation of extra activities was awesome. I look forward to trekking with the Impulse Adventures team again.